The Northern Virginia Dryer Vent Cleaning Wizard enjoys serving her customers while sharing tips and information about dryer fire prevention. 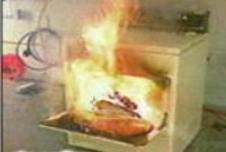 The true fact is 90% of all appliance fires are dryer related and most of them are easily preventable. Over 17,000 dryer fires occur annually with failure to clean dryer vents being the number one cause. 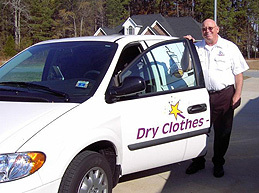 Everyone that owns a clothes dryer needs service by the Wizard including homes and businesses, apartments and condos, commercial laundries, beauty salons and animal shelters. 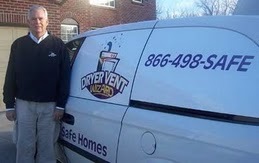 Dryer Vent Wizard specializes in “urgent response” dryer vent installation, cleaning and repair. Service by the Wizard provides peace of mind knowing the dryer is operating safely and efficiently. 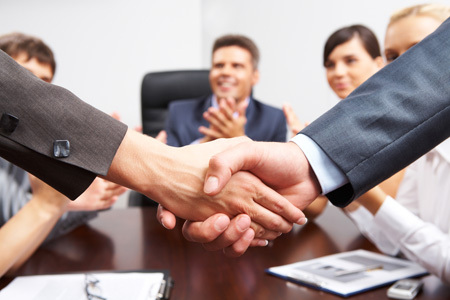 Janice Bittner serves residents and business owners in Northern Virginia, Arlington, Fairfax, Leesburg and surrounding cities and communities. Visit http://www.northernvirginiadryerventcleaning.com/ to learn more.